Talk about coincidences. Ten days ago I played the 50th-ranked Haig Point Signature Course with the Top 50’s southern correspondent, Dave Henson, and just now I ran into the course’s designer, Rees Jones, at the Ryder Cup. Rees was surrounded by his usual security detail (Knights Templar with USGA handicaps of 3 or lower), but he always seems to have time for me. Anyway, I told him that Haig Point had recently jumped to No. 50 after languishing for some years in the lower 200s. He frowned. Rees apparently takes great pride in his sprawling bunkers, meandering marshes and laconic lagoons. True story. 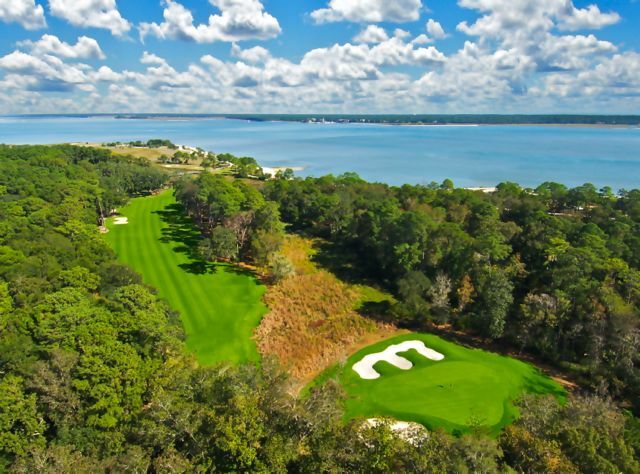 A decade ago, while playing the Daufuskie Island gem with some other Sports Illustrated staffers, I shrieked and fell to my knees beside the fifteenth green. The other members of my foursome dove for cover, thinking that I had caught sniper fire. The truth was only a little less dramatic. I had started walking toward the green while pulling my putter out of a bag strapped to the cart, when — rippppp! 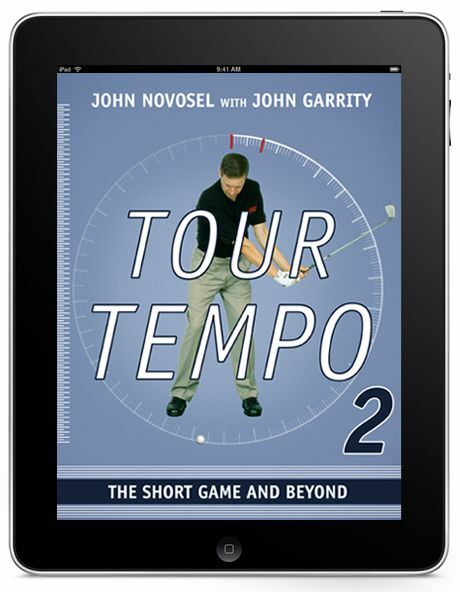 — the putter grip caught between other clubs, practically yanking my arm out of its socket. The pain was so intense that I flopped around like a fish before missing a practically-gimmee thirty-footer for par. I managed to finish the round, but I didn’t play again until I had completed two months of rehab with wands, pulleys, and colorful elastic bands. To this day, I can’t reach for a restaurant check with my left arm. Anyway, Henson and I found the current version of Haig Point to be far less dangerous than I remembered. The entire back nine, in fact, is about as memorable as any non-links course in the Top 50. The take-as-much-as-you-dare drive over water on the par-4 tenth sets the tone, and Jones keeps topping himself. The closing holes take full advantage of the marshes and narrow beach, making me think of 41st-ranked Whispering Pines — not because of inherent similarities, but simply because the holes are so charismatic. So, by the authority vested in me by me, I rescind my hundred-point deduction and restore Haig Point to the Top 50. Congratulations, Rees, and thank you, Haig Point and former USGA exec Craig Smith, for the kind invite. Top 50 on TV: Nothing this week, but the Ryder Cup will be pursued on the 51st-ranked Course 3 at Medinah Country Club, Medinah, Ill. It’s a Tom Bendelow design, updated in 2003 by — who else? — Rees Jones. 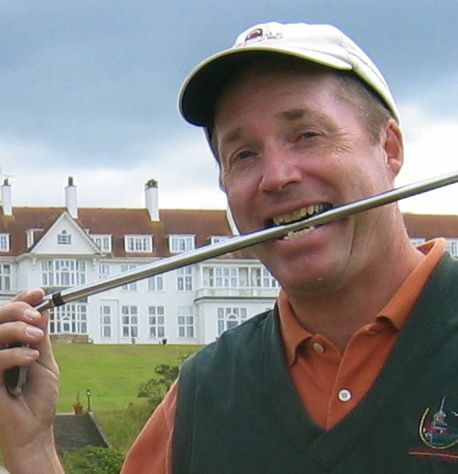 This is the only place I could find to post a comment on the Ryder Cup mess. It seems clear to me that Tiger should be collared with the loss: 1/2 point, and way too late. He has never played well in the Ryder competition, and given his past performance he should not have been on the team. He’s a has-been. I predicted this after that early-morning fiasco that destroyed his life.